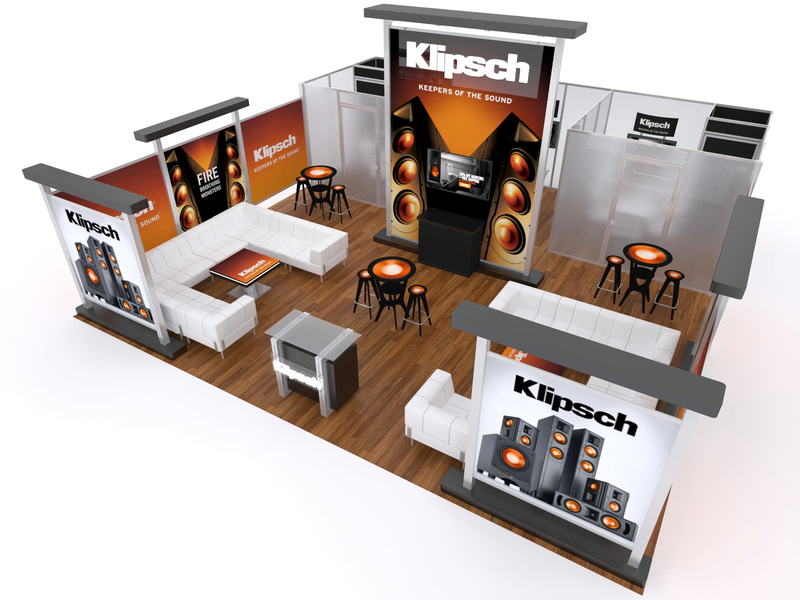 Trade show marketing, branded environments and turn-key program management. From simple concepts to large-scale tech'ed out spaces. 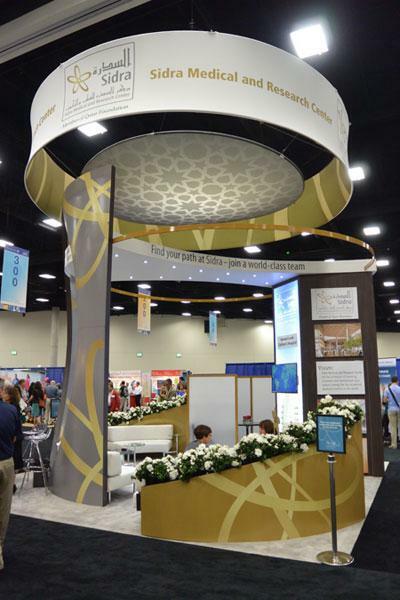 From typical A/V to custom content, Genesis Exhibits has it covered. 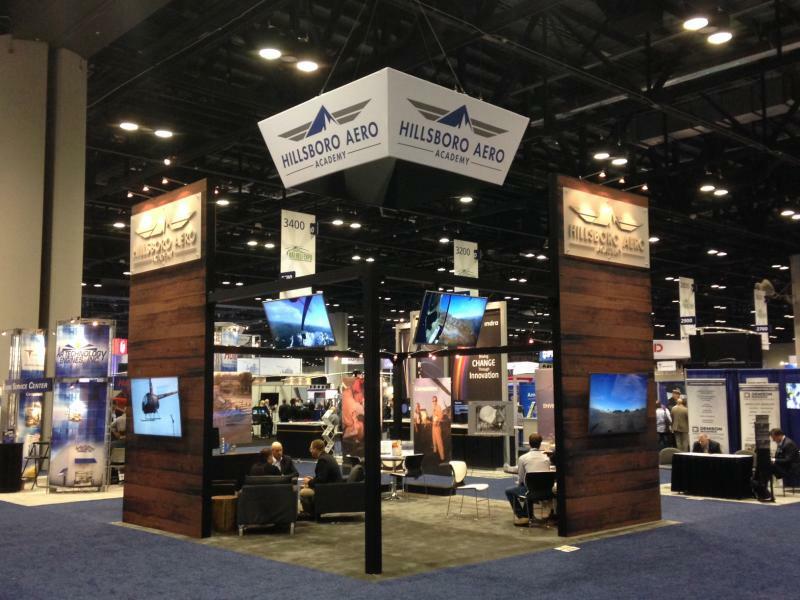 Experience the benefits of a well-equipped booth without the high cost of ownership. Crafting remarkable brand experiences for more than 30 years. Unique designs, high-quality product and a simple purchasing process. 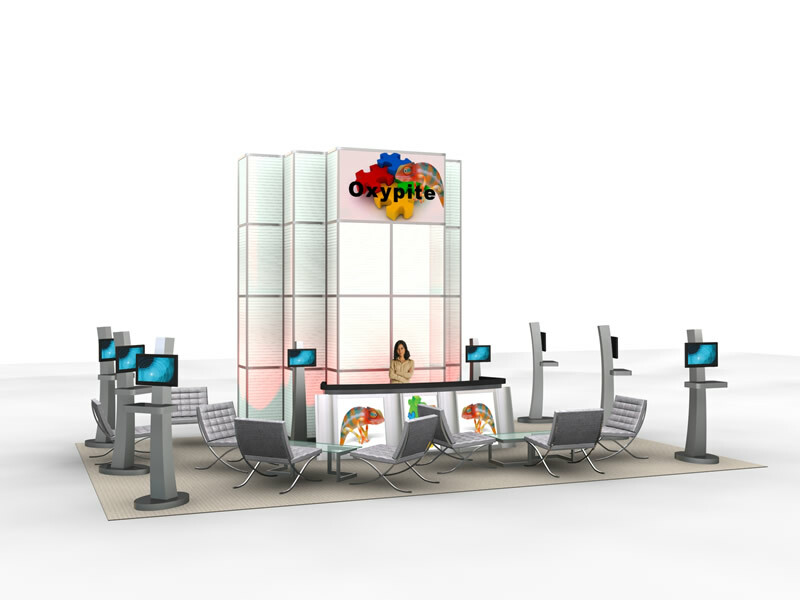 Providing a wide range of trade show displays including custom islands, modular/hybrid inline booths, portables and rentals. Designing temporary and permanent spaces committed to advanced brand development. Leading and supporting all aspects of business events and corporate meetings. Turn-Key Exhibit Management: Supplying the labor and facilities to prep, ship, receive, inspect and store all event marketing assets. 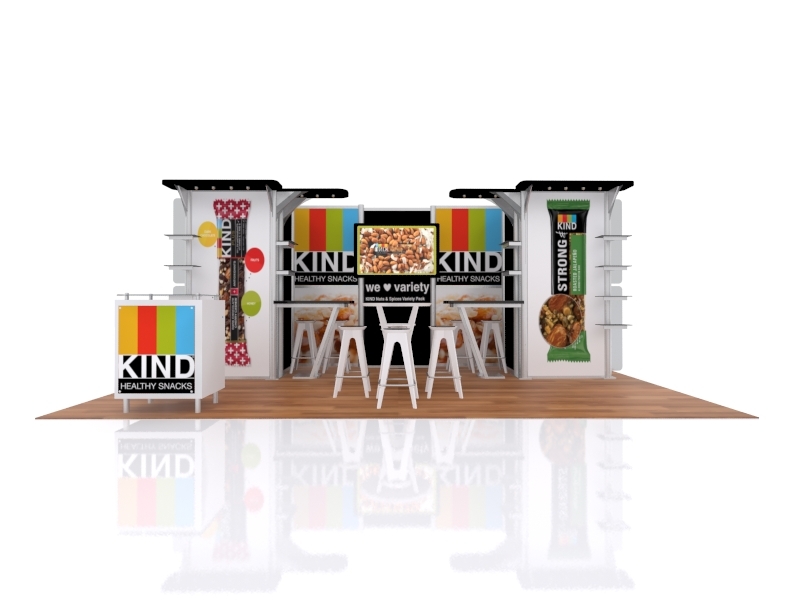 WE BUILD BRANDS & BUSINESSES...NOT JUST BOOTHS. Genesis Exhibits is the premier event marketing resource, with offices in and around New York City and San Francisco, serving clients across the U.S. and supporting show venues around the globe. Our seasoned team of event professionals provides a wide range of trade show display and face-to-face marketing products and services including custom trade show islands, modular inline booths, pop-up displays, site labor, large format graphics, exhibit design, asset management, trade show rentals, booth staff training, lead management technology and seminars. We are best known for our high-quality exhibit systems, standout designs and full spectrum project/program management including storage, show prep and freight. 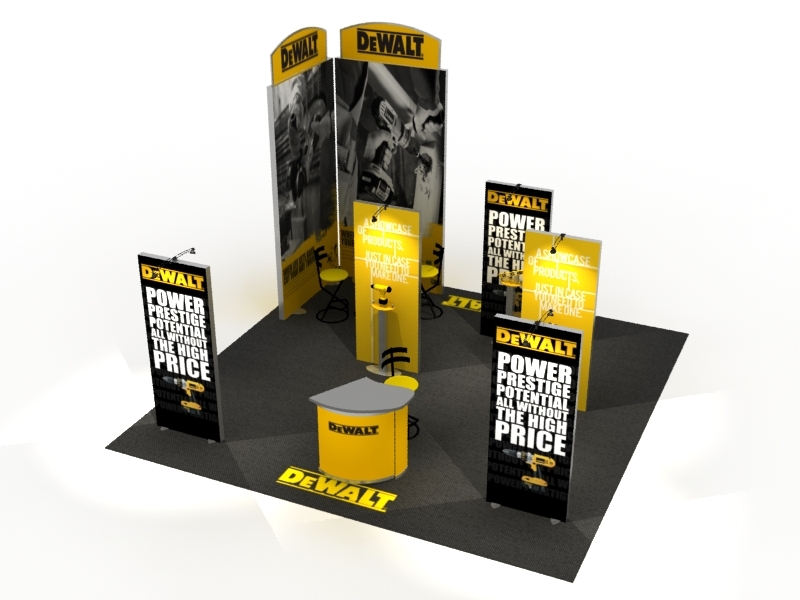 With thousands of satisfied clients, successful trade shows and corporate events behind us, our Genesis Exhibits team is ready and able to do your creative and logistical "heavy lifting" to help build your brand and business. Looking for some design inspiration? Look no further than our new online product catalog with full package details, options and baseline pricing. For head turning, high-traffic event performance. The best balance between cost effective and remarkable. Simple, lightweight and inexpensive can still be eye-catching and durable. 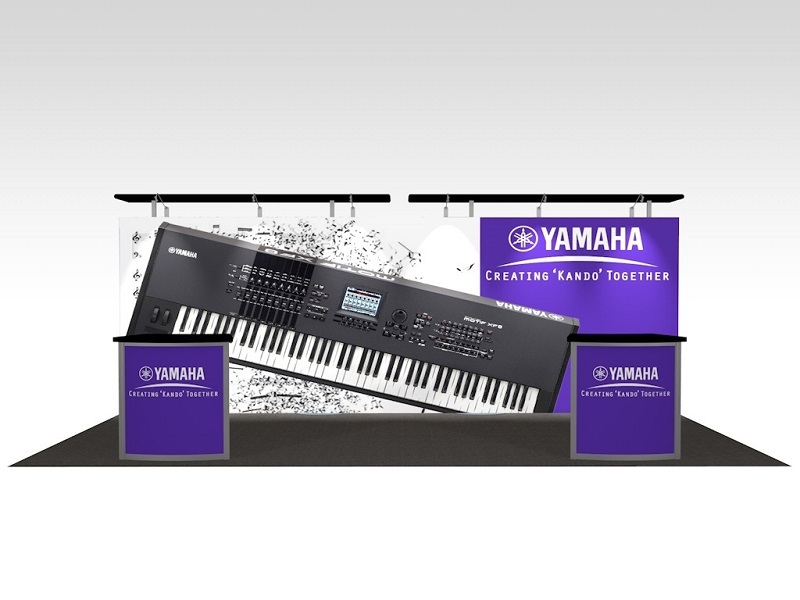 Our ECO Series displays are designed with both attendees and the environment in mind. Unique floor plans and design elements help you build your brand in a big way. A cost-effective approach to building your brand without breaking your budget. Counters, iPad stands and workstations are important elements for attendee engagement and lead capture at any event. 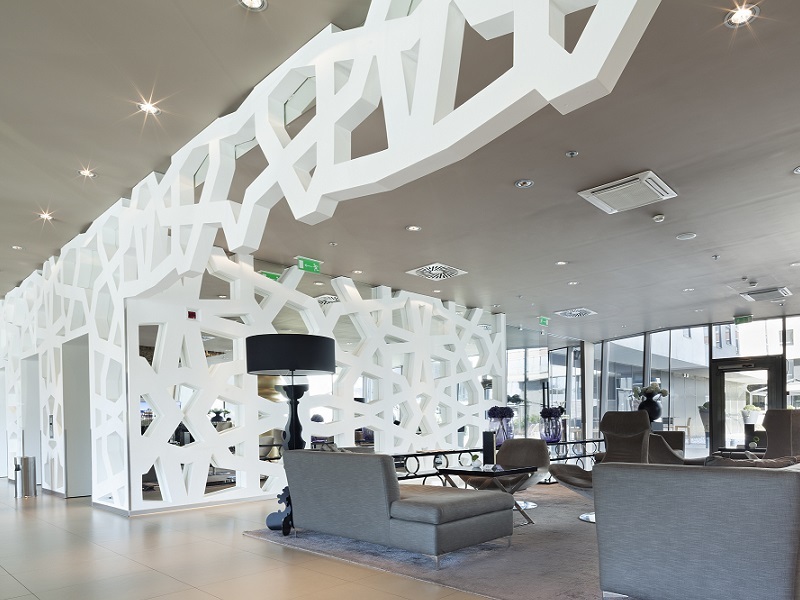 From hospital lobbies to corporate meeting rooms, a well-branded space is an invaluable, passive Marketing tool. 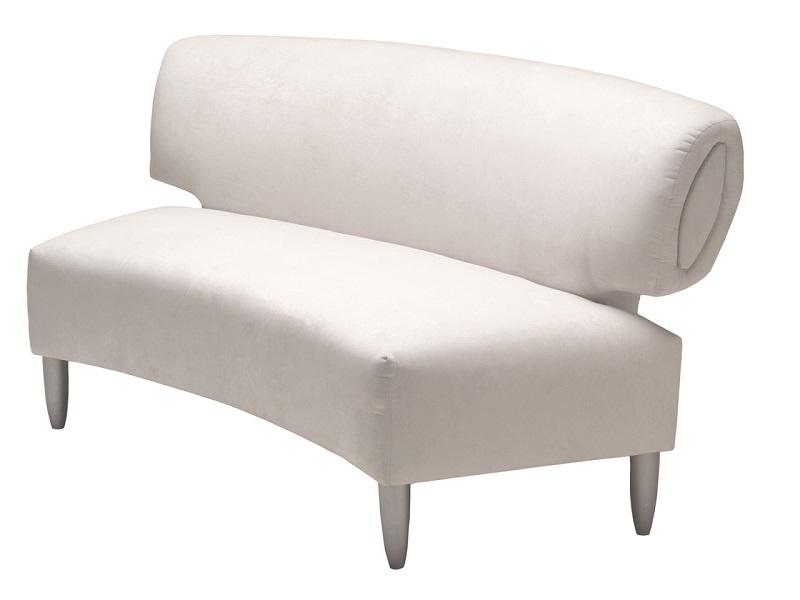 Seating, ottomans, tables and bars for every event. Keep you attendees comfortable through those long show days. 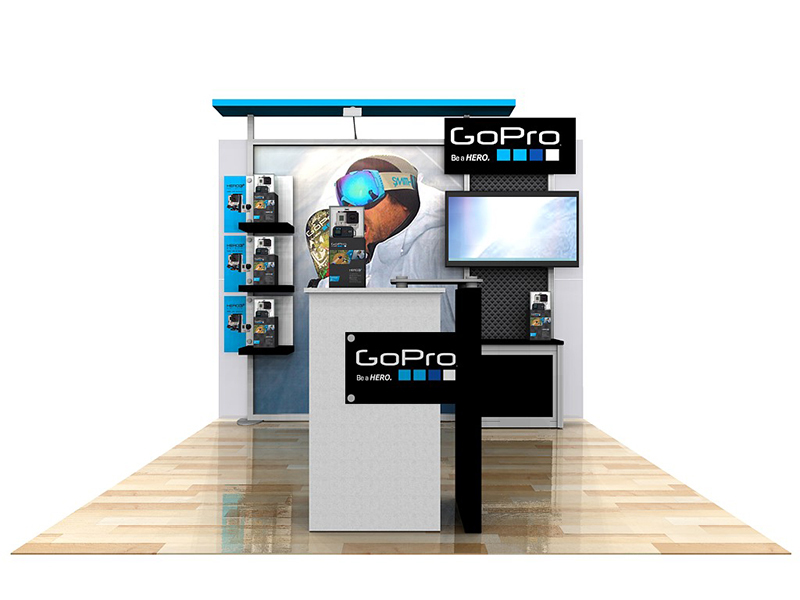 EXHIBIT DESIGN & PRODUCTION. STEP BY STEP...MADE SIMPLE. We ask all the right questions, upfront...and listen. Accurate costs and details, on time, every time. Our PM profs own and lead every project phase. Attention to Details / QA, no at-show surprises. Site support you can count on at every venue. 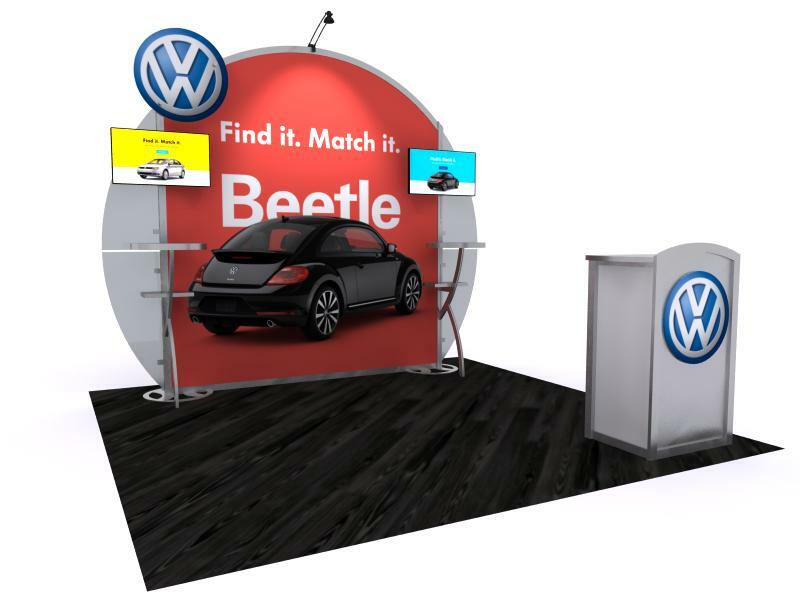 VERSATILE EXHIBIT SYSTEMS. BUILT SMART. More than 130 aluminum extrusions supporting building heights to 30'. 8 anodized and all RAL color finishes for durability and high impact appearance. Fabric, acrylic, wood, glass, aluminum weave and panels up to 3/4" in thickness. Large-format. Accurate color sync / consistency across all substrates. 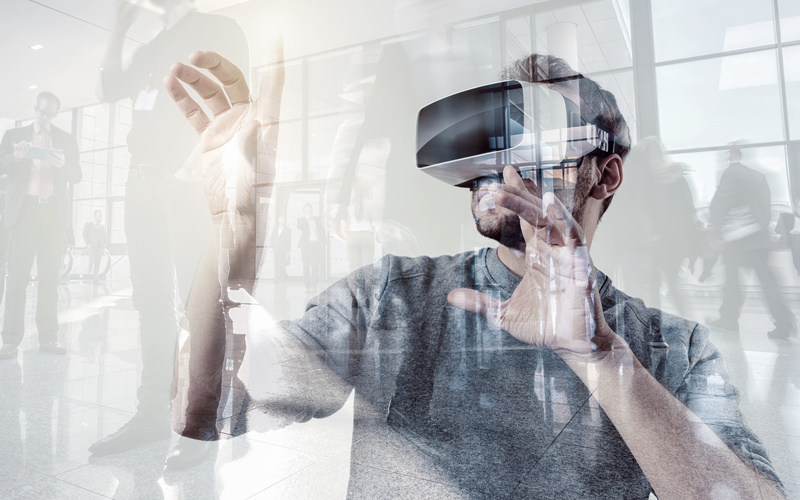 Integration of VR, lead capture tools, touchscreens, and custom content. Hanging signs, dozens of flooring options, kiosks, counters and meeting spaces. Will your booth staff sink or surf? Educate and support your front line event professionals. "Happy to report that the show was a major success for us and that we're closing a few deals directly from it. Many folks reported the booth was well designed, well-structured and definitely one of the "sexier" ones at the conference. Also, our team found setting up and dismantling to be pretty seamless, overall. All materials arrived back to us in good time. Thank you again for you help and looking forward to working with you again in the future!" "Well, our first expo was incredible. We had such a great time and came home with bags full of new leads. Our booth looked incredible, and got numerous compliments across the board. 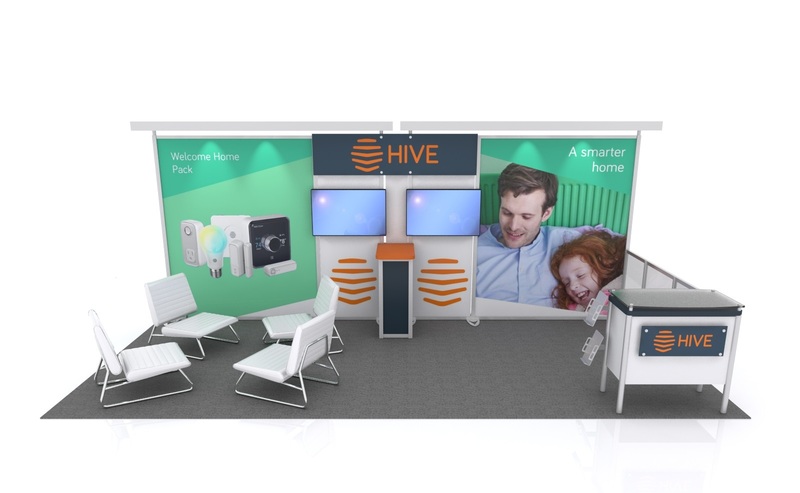 It really is the perfect showcase for our product." "You should also know that numerous people came up to us saying that they've been to countless shows like this and our booth was by far the best they had ever seen. We set out to reaffirm our position at the forefront of the industry, and stand out from our competition, and you helped us make this possible." Looking for product details and pricing? Why wait? We've got tech specs and budgetary figures to support your next project... right now. 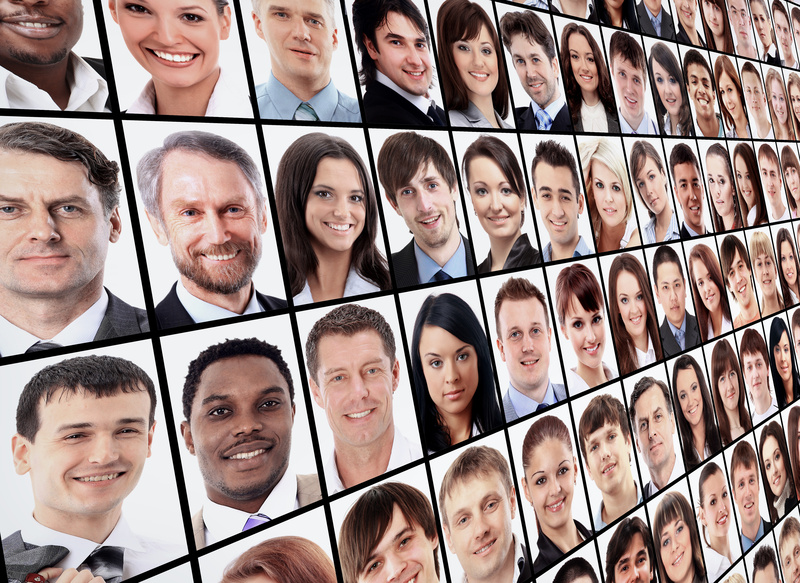 Are you an existing client? Your loyalty is both recognized and greatly appreciated. Ask about our special Genesis Gratitude Program.